Beautiful Georgian Townhouse overlooking Thurso River. Spacious and well appointed rooms. 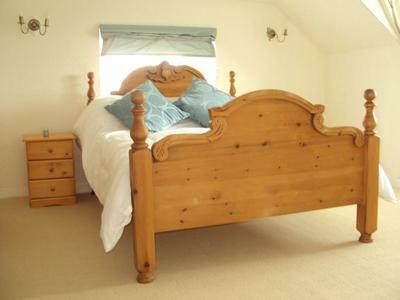 All rooms en-suite.Located near local restaurants and shops. Train Station 5 min walk. Ferry to Orkney nearby. Enjoy our Highland hospitality! Contact Catriona Tait for Enquiries and Availability.